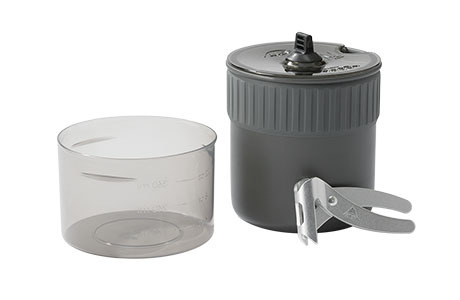 Our smallest and lightest ultra pack-efficient cook set for soloists. 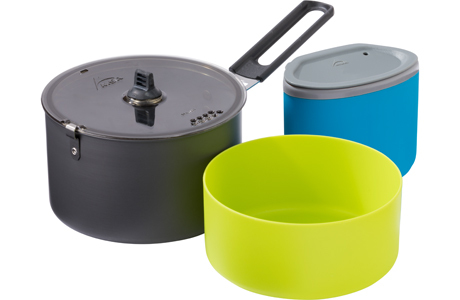 The ultimate space-maximizing minimalist cook set for two backpackers. 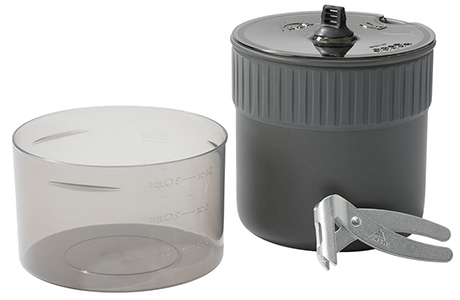 Light and compact cook set engineered for solo backpackers. 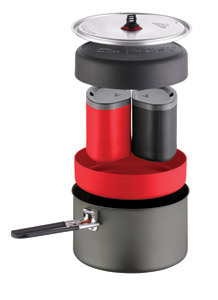 Light and compact two-person cook set. Single pot, 2-person cook system. Two-person, two-pot cook and eat system. 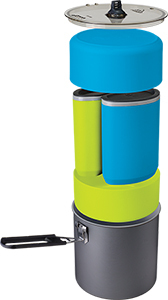 Versatile, high capacity cook and eat system for three. 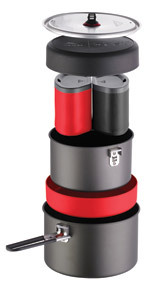 Our most comprehensive, high-capacity cook system for four or more.